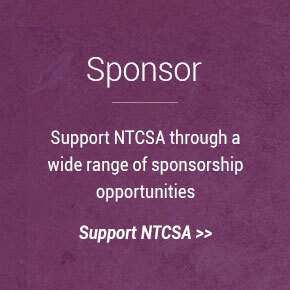 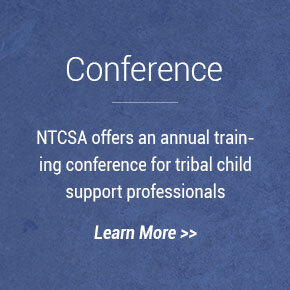 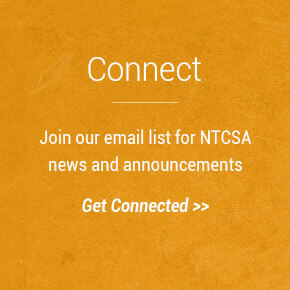 Join NTCSA at our Annual Training Conference to receive opportunities to engage with other professionals and learn about recent initiatives in child support enforcement from dynamic presenters. 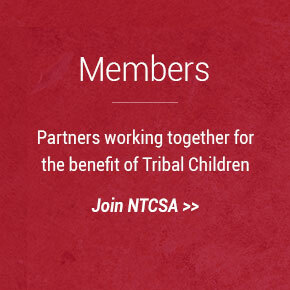 The National Tribal Child Support Association (NTCSA) is a non-profit 501c(3) corporation dedicated to promoting the interests of tribal children and providing opportunities for the benefit of communities throughout Indian Country. 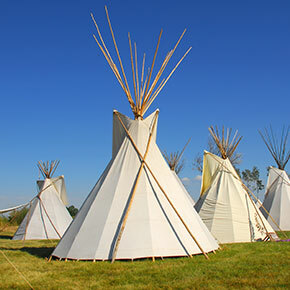 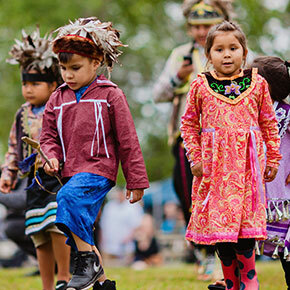 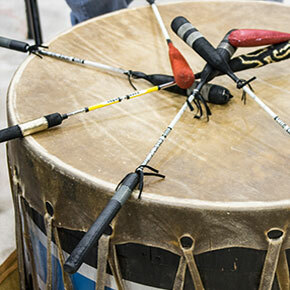 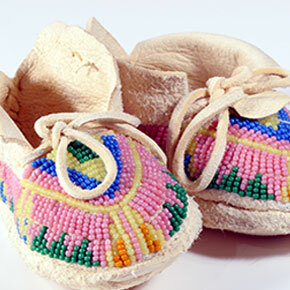 Our objective is to benefit Indian children and develop, promote, and enhance family values by bringing together tribal programs such as tribal and CFR courts, Head Start, and Indian child welfare and domestic violence programs.